At the start of 2019, it was clear that diversity and inclusion would be a hot topic for the year. At Emergenetics®, we are excited to see the conversation is becoming more commonplace. As an organisation we have encouraged managers to recognise the importance of cognitive diversity. Diversity of thought doesn’t consider age, race, gender or your generation. It’s about what strengths you bring to the table and how you utilise them when contributing and collaborating with others. Are you the creative peacekeeper, the flexible analyst with people skills or do you get wild about structured project planning? We need all of these abilities (and many more) in every company. Millennials are great ambassadors of diversity and inclusion. 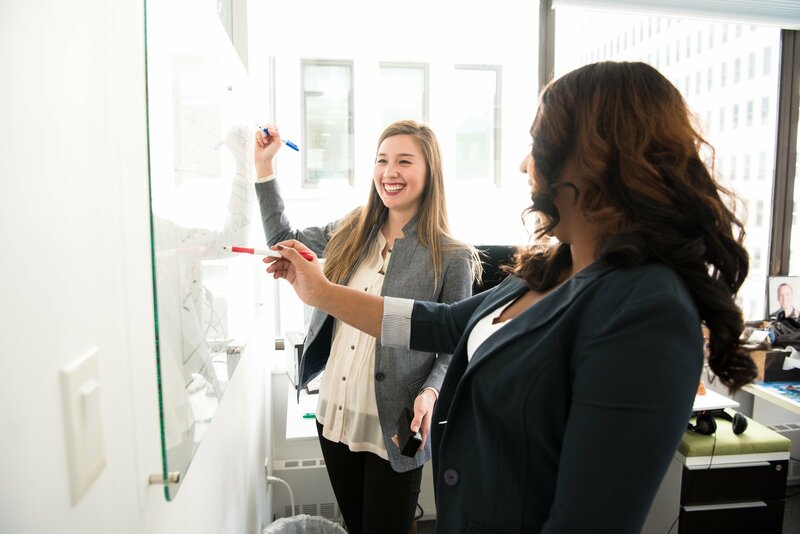 According to one study, 86 percent of the millennial females and 74 percent of the males consider employers’ policies on diversity, equality and inclusion when deciding which company to work for. They are also more likely to define diversity as a mix of experience, identities, ideas and opinions, rather than the more traditional definition of diversity. Companies can get stuck in a ‘copy-paste’ hiring system, which means hiring people who think alike. And there is no doubt that people feel comfortable surrounding themselves with others who have business styles similar to their own. Unfortunately, this approach does not bring diversity of thought to the table. To remain relevant in the competitive world of business, diversity is vital to the success of a company as it can support continued growth and prosperity. 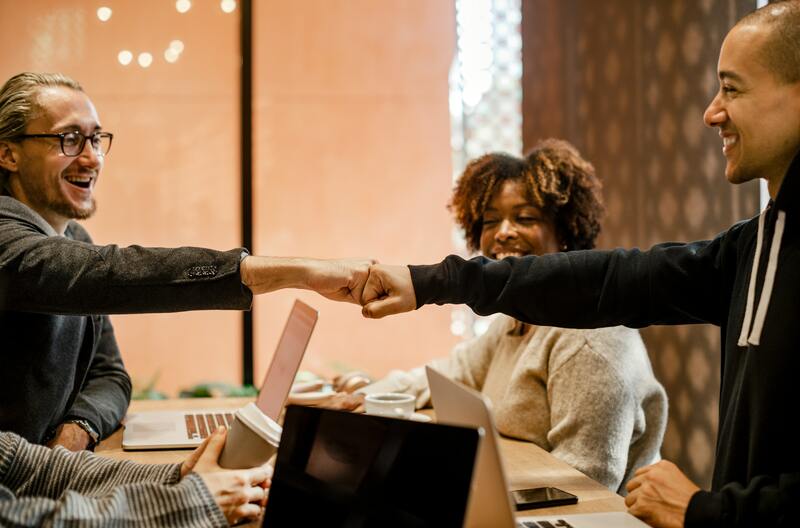 New businesses are emerging every day, and in order to stay ahead of the curve, it is important for leaders and employees to come together and create a diverse workforce. Cognitive diversity can create a breeding ground for innovation, which helps organisations achieve goals and tackle new challenges. And there are many real-life examples to prove this point. Let’s start with one from science. For years, physiologists assumed that tubules in the human kidney were leftover artefacts of our evolution, meaning their care and study could be safely ignored. One day, an engineer with no special biological expertise looked at the loops and saw something different. He realised they were actually part of something called a counter current multiplier, which concentrates liquids in a system. Suddenly, tubules were seen for what they were: vital parts of our kidneys’ operations, and treatments were revolutionised. Another example where different perspectives created solutions is homelessness. Despite spending money on treatment, overnight shelter and food, the issue of homelessness has continued to challenge city officials. When psychologist Sam Tsemberis took a job to treat homeless people in the early 1990s, he took a different approach. Tsemberis brought together a team of people who also lacked experience in addressing homelessness at scale. Together, they came up with a solution: give permanent housing to the homeless. This approach has proven remarkably successful thus far. Utah employed the method and has almost eliminated homelessness. Phoenix applied it and ended chronic homelessness among veterans. By bringing fresh eyes and different perspectives to a challenge, new solutions can come to fruition. And there is of course a financial benefit to this approach. Studies have found that diversity delivers 14 percent greater return on investment, and products and decisions made by diverse teams deliver 60 percent better results. 85 percent of the CEOs have also reported that a formal inclusiveness strategy improved their bottom line. Each of us has an opportunity to contribute to diversity and inclusion. We simply need to communicate its importance, walk the talk and spread the word to create buy-in. 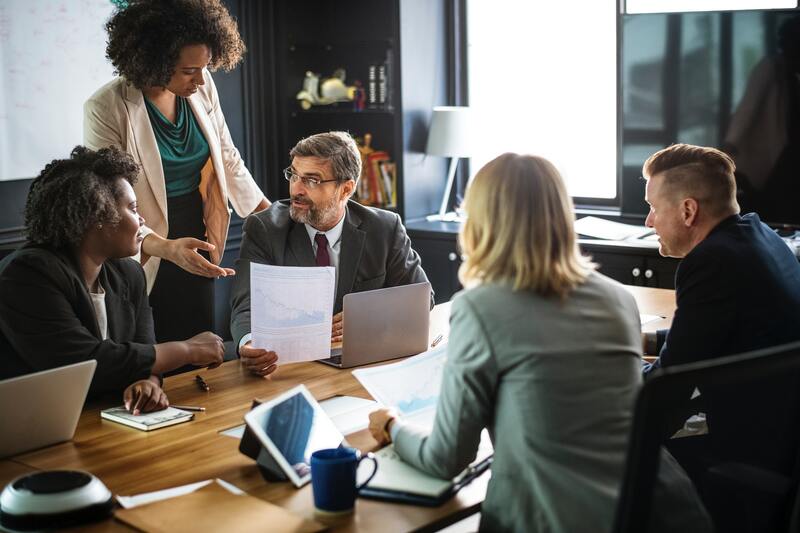 Human Resources professionals can help convince leadership by showing them how diversity activities align with the company’s strategic growth objectives. Top management can in return actively promote and enforce inclusion initiatives across all business functions, and individual employees also have a role to play in supporting diversity. Before doing anything else, be sure that there is a clear understanding of what diversity means in your organisation. Link its value to the individuals employed by the company, the customers, vendors, future employees and to the organisation as a whole so all stakeholders can understand the benefits that come with being a diverse organisation. Though you may be tempted to do everything all at once, effective planning requires that you prioritise the efforts that will have the biggest impact. Consider what areas to focus on first, such as leadership development, career pathing or inclusion training. Collect data within the organisation and identify how it compares with your diversity goals, and be sure to ask all employees for feedback. After identifying opportunities for improvement, prioritise the efforts that will have the biggest impact and consider what tools can help you go more in depth with your initiatives. For example, Emergenetics® can help you identify diversity of thought within your organisation by revealing company-wide strengths and potential blind spots. Support from leadership is vital to building a successful plan and getting buy-in from the entire organisation. Next, consider the rest of the company. To many teams, diversity and inclusion goals may be new, and they are connected to every part of an organisation’s work. Understanding each team’s challenges and concerns, as well as creating a psychologically safe space where you can collect feedback, questions and get positive buy-in will help every team understand why diversity and inclusion is an integral part of achieving their goals. Because diversity and inclusion are a cross-functional effort, it’s even more important to break down the big picture into clear implementation milestones and map out actionable steps for contributors on all teams. Create a process and regular timeframe to evaluate and adjust the implementation plan where needed. If any step of your hiring process disproportionately cuts out marginalised groups, something is going wrong. To support diversity, a company should open and diversify its recruitment channels. We can’t expect people from all walks of life to come in via the same recruitment channel that has been used in the past. 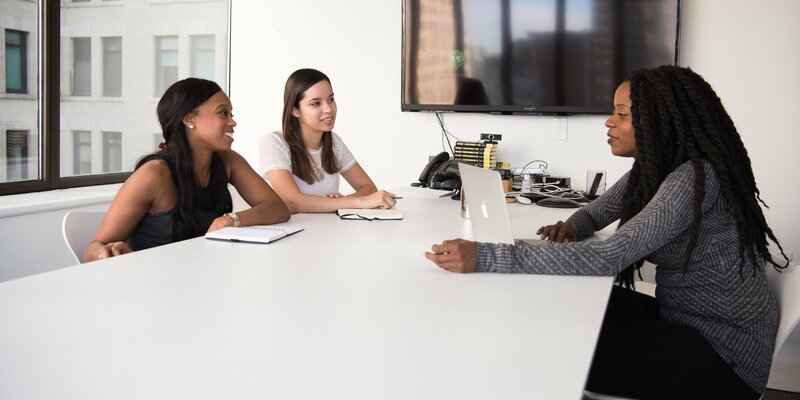 It takes a conscious effort to reach candidates with different educations, experiences, thought processes and socioeconomic backgrounds to achieve workplace diversity and inclusion, and that means thinking creatively to open up your hiring processes. To conclude, we know that diversity and inclusion can be a major business driver. For some great examples to inspire you as you lead your initiatives, have a look at this video, where Salesforce, eBay Americas and Smirnoff & Emerging Brands share their view on diversity and inclusion. And if you want to learn more about evaluating and utilising cognitive diversity within your organisation, drop us an email at info.asia@emergenetics.com. This article was originally published in Emergenetics International Blog “Trending: Diversity and Inclusion".